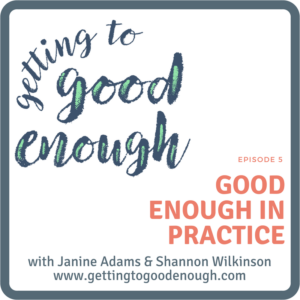 Janine and Shannon truly embraced the concept of “good enough” when creating this podcast. In this episode we talk about how we went from idea to launch in less than two months (with five episodes recorded!). It’s been a great lesson for us on the value of letting go of perfectionism. 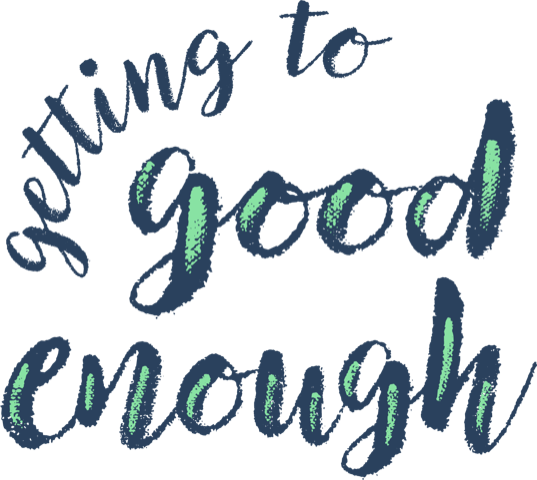 Listen to the inside scoop on how putting “good enough” into practice allowed us to make creating a podcast fun and easy!